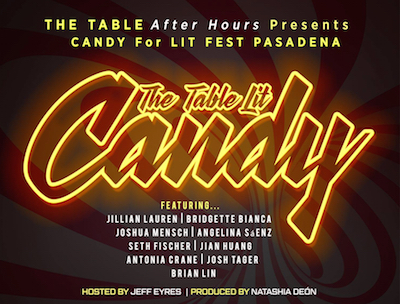 CANDY is a dessert of readings—light, sweet and fun. It’s an after hours wind down from the week. Come, sit back and enjoy.